“We have a myriad of designs, each having several variants. And, with our product range in the dozens, a showroom for all our finished products would be impractical and prohibitively expensive. We had to find a straightforward, cost effective and consistent way to show our product line as something more inspiring than the architectural plans and limited photos of completed products we had. We had used CGI services before with another company with less than perfect results. 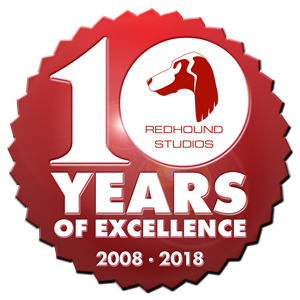 However, Redhound Studios had approached us and we decided to try them out with a small contract. Once they had all the information they needed, Redhound set about producing test work. With regular consultation throughout the process, they presented us with the results. These were much better than our original suppliers and we could see from this test piece the potential CGI could offer us. 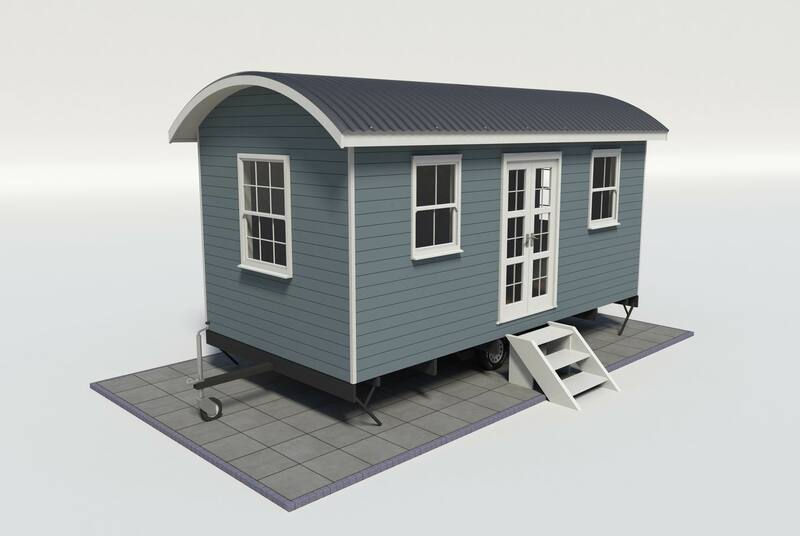 Satisfied with the results of a trial run, we then decided to look at getting CGI of our whole catalogue of products. Working closely with Redhound, we came up with a unique way of creating variants using a complex system of recycling components common to several designs. This had a dramatic effect on the overall price and time to create what we needed. This approach led to work incorporating more and more stock assets like windows, doors and surface finishes which reduced production time. We now have the full catalogue of products on our website, looking far more engaging than 2D drawings. This gives potential customers much more to look at and compare when selecting one of our products, and simplifies the whole sales process. With our efforts, combined with Redhound Studios’ flexibility and experience, we now see CGI as an invaluable and powerful way of presenting core products. It’s also incredibly cost effective.